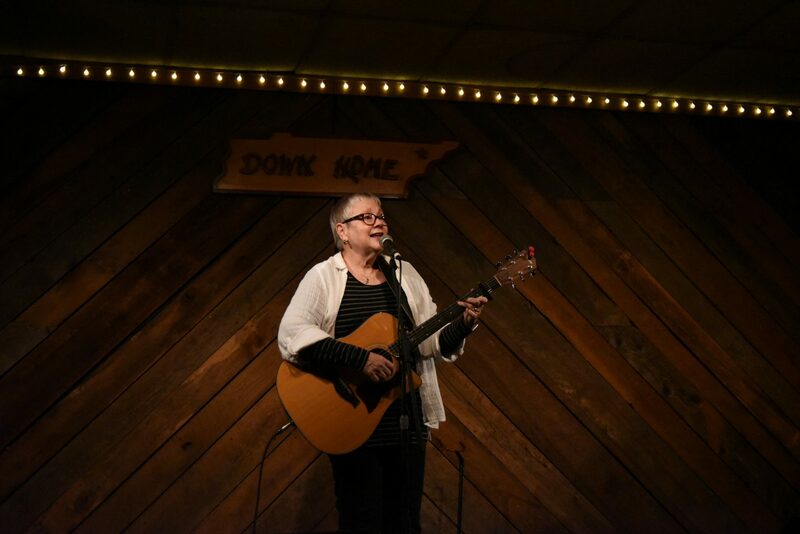 Marilyn Duncan is a veteran songwriter and performer who got her start on the burgeoning Austin music scene in the late 1960s. She shared the stage with performers such as Allen Damron, Townes Van Zandt, and Carol Hadine. Life took Marilyn and her music to Dallas, Nova Scotia, Maryland, back again to Dallas, then on to Jonesborough, TN. Her music is personal and contemplative, touching on folk, blues, jazz, and rock influences, and at times also reaching deep into the American past through family history. She released her debut album, Old Friends and Lovers in 2000. Her 2006 release, Departures, has been called “thought provoking.” Her latest release, Little Blue Car came out in 2017, and fully reflects her current Appalachian surroundings. She performs yearly at the Tidal Basin Cultural Stage of the National Cherry Blossom Festival in Washington D.C.